Just like a heart attack, an angina attack can be felt like pain that starts in the chest and radiates to the lower jaw. 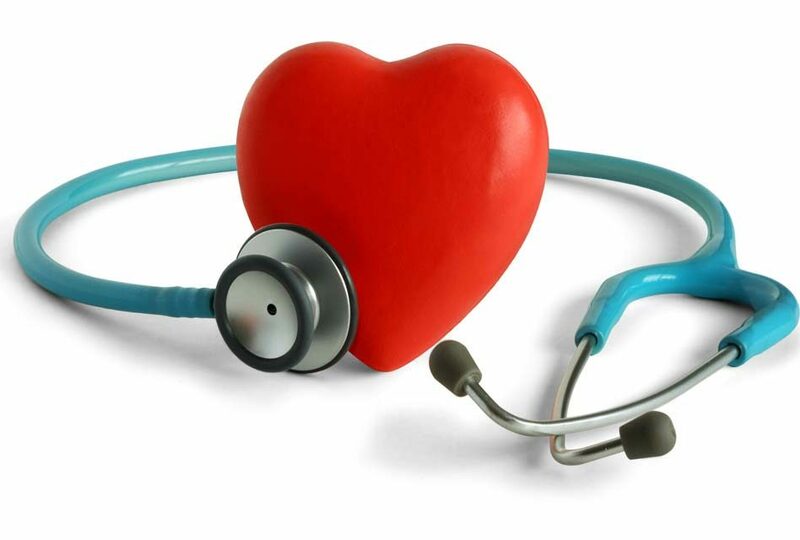 Patients with stable angina can be treated like any other patients and proceed with any dental treatment. But people who suffer from unstable angina should not receive elective dental procedures and concentrate only on emergency treatments. It’s recommended to reduce stress during a dental appointment because stress can trigger angina attacks. It is also important to bring angina medications to the dentist’s office. Some ways to reduce stress are sleeping well the night before seeing your dentist and avoiding caffeine before the appointment. 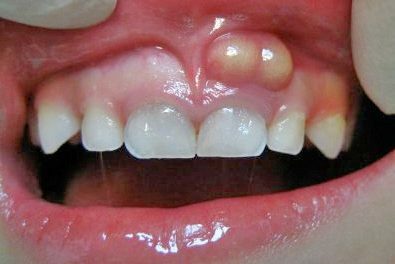 Some drugs such as calcium channel blockers might cause gingival hyperplasia (overgrowth of the gums), which can start as soon as one month after someone starts taking the drug. 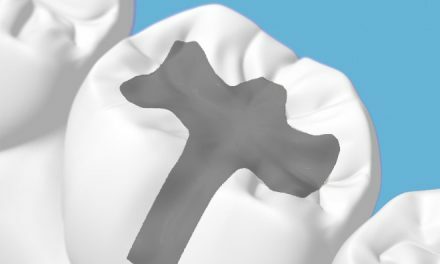 Some people’s gums become so large they have difficulty eating and surgery is necessary to make the correction. 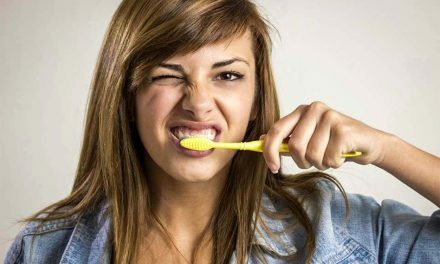 If the dentist detects that problem, the patient must follow detailed hygiene instructions and have more frequent cleanings. 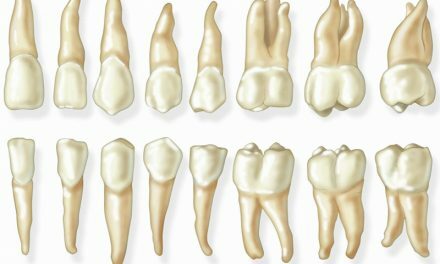 PreviousEst-ce que les gens qui souffrent d’angine de poitrine doivent prendre des précautions avant un traitement dentaire? NextComment savoir qu’on a la bouche sèche?